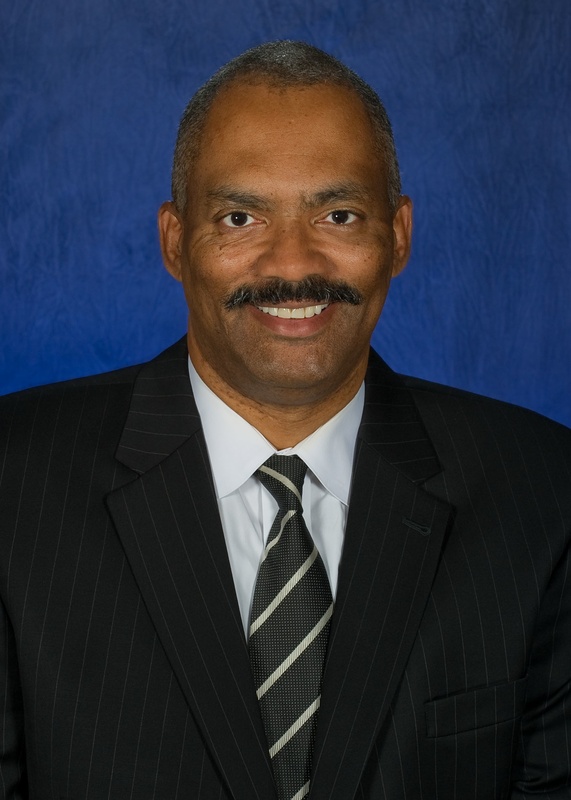 On Jan. 3, Michael Porter became executive director of Think Detroit PAL Jan. 3. Porter, who recently retired from DTE Energy after 13 years as vice president of corporate communications (and 35 years in corporate America overall), said his initial plan was to retire almost a year ago and take it easy. However, he was approached about considering this new opportunity. The non-profit Detroit PAL (Police Athletic League) was established in 1969 to improve police and community relations following the 1967 riot. Think Detroit was founded in 1997 with a mission to help the youth of metro Detroit build character through sports and leadership development. The two organizations merged in 2006. Think Detroit PAL works with youth ages 4-19 throughout metro Detroit. Most come from the city, but the organization doesn’t exclude anyone who signs up. He noted that corporate sponsorship and underwriting, foundation support, and individual contributions, help in this effort. “But we want to make sure the great programs that we’re providing will be even better and will reach more children,” he said. Porter also decided to take the job because of a mentor he had in his youth. Joe Sabourin, his coach, was one of the most influential people in his life. Porter said what sets Think Detroit PAL apart from many youth programs is that the organization is about more than recreation. “We’re about providing mentors for young people to help them learn how to live their lives the right way and conduct themselves properly,” he said. What’s more, thanks to a $75,000 grant from the DTE Energy Foundation, Think Detroit PAL will be able expand the curriculum and train five staff members as youth development officers to work in the field with the 1,500 volunteers and their teams. They will work during practices and games to deepen their understanding and appreciation for modeling appropriate behavior, resolve conflict and nurture leadership among youth. Think Detroit PAL’s biggest sports program is football. There is also both a house league and school league basketball program. Think Detroit PAL also does outreach into the schools. The organization works with the Detroit Public Schools System on enrollment. Porter emphasized that the bulk of the work is done by the volunteers who mentor the thousands of children Think Detroit PAL works with. Think Detroit PAL is also among the non-profit groups selected by the North American International Auto Show board as a beneficiary of proceeds from the NAIA Charity Preview on Friday. The organization will be having its second annual MVP awards dinner in mid- February. The event will honor Paul W. Smith, WJR 76 AM radio host, and Dan Varner, cofounder of Think Detroit. For more information about Think Detroit PAL, call (313) 833-1600 or visit www.thinkdetroitpal.org.